Use these webmaster resource articles to get information about web hosting, money making websites, personal websites, and affiliate marketing. 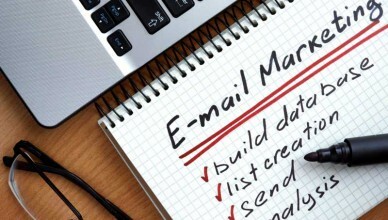 These webmaster resources also cover basic website design, domain hosting, and mass email. 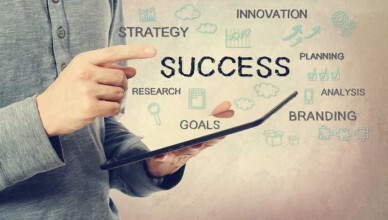 Use this information to make your website a success. Affiliate Marketing: Thinking about starting an affiliate program and want to know a bit more about what you do and what’s involved? 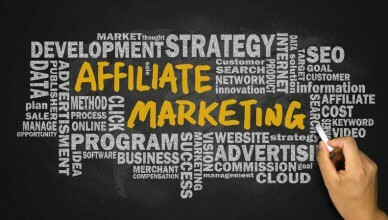 Read on for an introduction to internet marketing through affiliate marketing and affiliate programs. 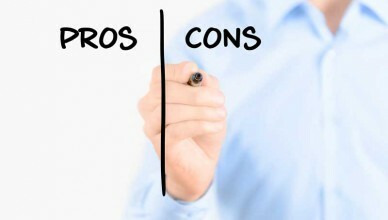 In this article we take a look at templates vs. custom design of a website. If you are new to the web hosting scene you may want to use a simple template. 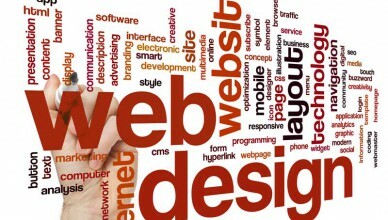 More experienced website designers will want to learn more about custom design. Learn more here. 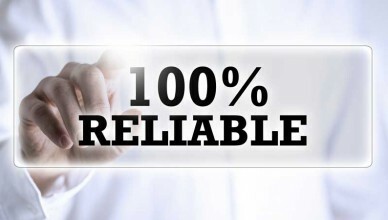 Reliable hosting is a good thing. But what about redundant hosting? Read this article to learn about what being redundant means in web hosting and the importance of being reliable when it comes to web hosting and business on the Internet. Shared vs. 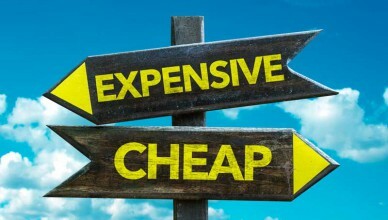 Dedicated Hosting: As you begin the search for a web hosting provider, you need to consider your hosting options carefully. This article reviews the differences between shared hosting and dedicate hosting and the benefits and cost of each. Internet Success: For whatever kind of website you want to create, there are 3 basic steps: 1) get a domain name; 2) find a web host; and 3) build your website. This article gives you the basic tools you need to make your website an internet success. 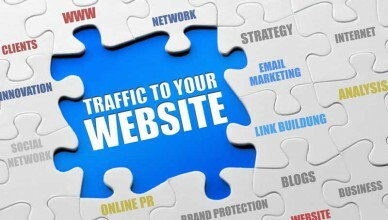 Get website traffic: When your site first goes up, and periodically thereafter, it’s a good idea to take some time to focus on your options for promoting your site. Of course, if you’re in e-commerce, you may pay attention to many of these techniques every day. But if you’re running any type of site for which having new visitors and encouraging visitors to return is important, check out these approaches to publicizing your site. 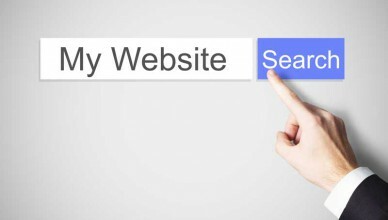 What is a personal website? Why have a personal website? 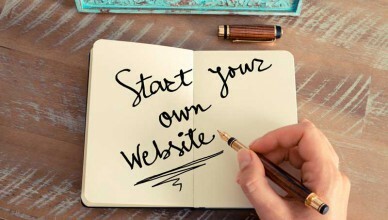 Read this article for more information on reasons that people are creating their own personal websites. Many want to let family know what is happening, while others just want to share a hobby. Creating a personal web page can be a daunting task. However, most web hosting companies offer a variety of templates and site-builders that make the job much easier. Networking tends to be a big reason for personal web pages. Keep reading to learn more.